Rep. Brad Schneider (D-Ill.), who co-introduced a resolution last month condemning BDS, denounced the GOP amendment as a political tactic. U.S. Capitol building in Washington, D.C. Credit: Creative Commons. 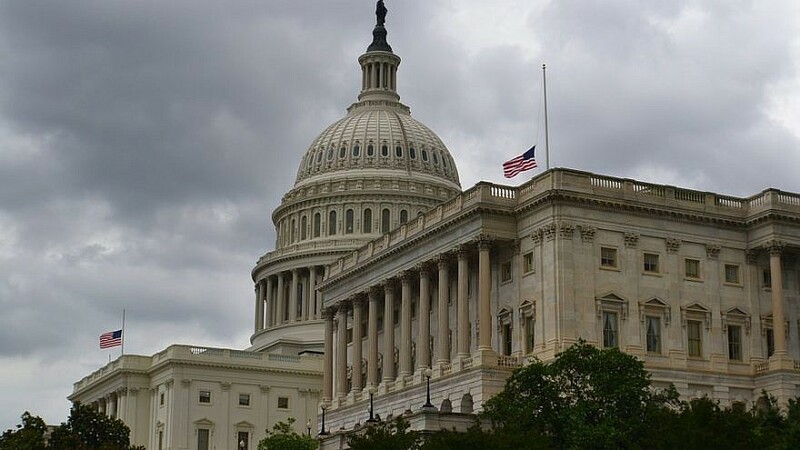 (April 4, 2019 / JNS) An amendment introduced by Republicans denouncing the Boycott, Divestment and Sanctions movement was defeated in a resolution that passed the U.S. House of Representatives on Thursday, calling for the end of U.S. support for the coalition led by Saudi Arabia in Yemen within 30 days. U.S. President Donald Trump is expected to veto the resolution.